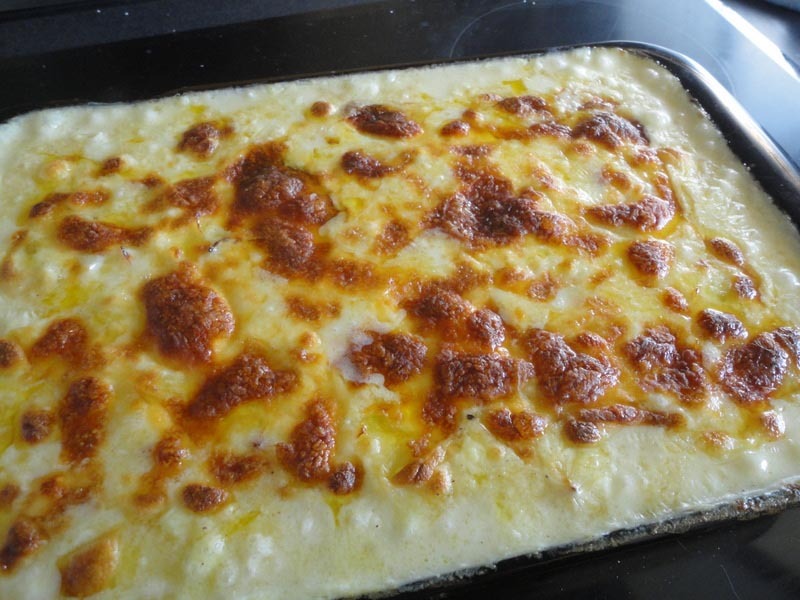 This recipe complete with pictures is courtesy of Sami a Portuguese lady living in Australia! She had to drive 30kms to buy the bacalhau to make this recipe. Sami has a great blog called sami’s colourfulworld please “click” across and say hi! Cut up the bacalhau codfish, rinse it under water to take out the excess salt. Soak the fish in very cold or icy water, skin side up. Change waters three times a day. The next day it can be soaked in milk if desired or again in cold water. The milk makes the fish softer. What the soaking process does is remove the salt and hydrate the fish, thus making it grow to its original size. Once this process is done, you can either cook it or you can freeze it to be cooked another time. Of course, skin and bones must be removed to make this dish. Alternatively, you can buy Riberalves. This is bacalhau where the salt has already been removed. It is readily available in the freezer section of most supermarkets in Portugal. If bacalhau (salted cod) is not available you can use whatever white fish is available and just omit the soaking process. I think that even using just normal fish fillets this dish would be good. Boil the codfish and when cool, flake into large pieces. Peel and slice the potatoes into cubes and boil them. (some people fry the potatoes, I prefer to boil them). Make the white sauce by melting the butter, adding the flour and stirring well and then whisking the milk until it´s all creamy . Add half the grated cheese, mustard, nutmeg, salt and pepper to taste. Fry the sliced onions and garlic in olive oil until soft and golden. 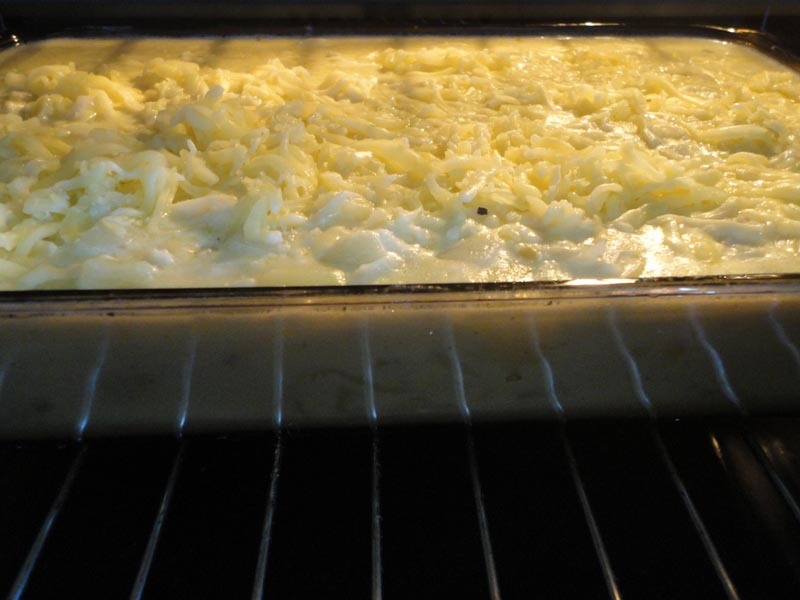 Remove from the heat, and add the codfish, potatoes and the white sauce to the onions and mix well. Pour the mixture into a ovenproof dish and pour the fresh cream over it. Sprinkle remaining cheese over the mixture, or if you prefer you can use bread crumbs instead. Bake at 200ºC for about 20 minutes until bubbly and brown. Serve with a green salad. Hi Tilly, try it with anywhite fish. It is really delicious! It looks scrumptuous! Just looking at the photo, I was going to ask if you had made that one, PiP, until I started reading. Sounds absolutely decadent. Great recipe. I have just learned a new word for scrabble…have never heard of of that fish. Bacalhau is salted cod. Not sureif it would be considered a foreign word for scrabble! Hope you are gonna try it! Sounds a bit like Scalloped Potatoes or Potatoes au Gratin . . . with extra protein from the fish. Thanks, PiP! Hi Nancy, yes it does. The fish gives the dish a new dimension and turns it from a vegetable into a meal! Ahhh that’s the noise my stomach makes when I’m hungry…never heard that expression but it is very apt! Thank you EC, We’ve been buddies since the beginning and grown together! I love smoked cod! I think I’ll have to try this recipe for the family – they love fish and I have a feeling this will work for them! I love codfish in all its forms; salted, freeze dried and on. Yes, Robin, it is very popular in Nigeria and your family should have a few recipes to share with you. Actually, the only thing I get is a desire for yams (which we do not have) and the pepper and tomate sauce with meat on rice, which I will write about. If you have any receipes, E, feel free to shoot them my way – although I do know from another Nigerian woman here that even different tribes eat different foods! We did discover custard is a common food between our two cultures, so we can add that to the mix! Actually, I hate to tell you this – but we discovered that from looking at the picture of your custard!! Miss O 1 was not at all convinced it was custard, until I pointed out you were writing about the custard going wrong! Yep, I don’t blame Miss O1 my “custard” did look pretty grim and tasted foul. I’ve taken some advice and am going to try again! Even though I’m not a big fish eater, this looks yummy! I make have to try it. Hi Shell, it is really nice! Thanks for the recipe. I lived in Portugal way back in the 80’s and though it was about time I tried a few lovely Portuguese recipes on my partner. As she is an excellent cook I was a bit worried, but she loved it. Love the blog, brings back so many happy memories and I have featured it on my new blog. I get all of mine online , but at least I know what they should taste like. I usually post any cooking I do on my other blog, Mr Tomato King. http://mr-tomato-king.blogspot.com/ and the name came form Portugal as they called me O Rei de tomates as I grew tomatoes near Setubal for 3 years. I will let you know when I experiment again, keep up the good work, I always need my Portuguese fix. Yum! Thank you for posting this. I lived in Portugal for 1 year a few years back and made every attempt to have this as often as possible! I am going to have to try my hand at it now! Thank you for the (delicious) memories! A word of warning, well for those that might not be in Portugal. I did this dish yet again, its all I cook when its my turn, lol. But in France some salt cod is pre- soaked. Not knowing this I soaked it, but lost most of it’s saltiness. I should have known as it was not the really dry salt cod, so looks like I have to cook it again next week on my day to cook. We travel to France quite a lot. How do you tell if bacalhau is pre-soaked in France? what is it called. I’m always wary of bacalhau when eating out because as you say some can be really salty. WE had BAcalhau once and it ws so salty we were still drinking gallons of water days slater as ur mouths were so dry! That sounds delicious! 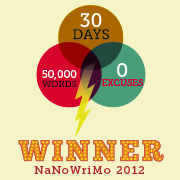 Thanks for visiting one of my blogs. I am glad you enjoyed today’s post. This is not the first time i am reading this post…. and i am still drooling….. I hope you cook it! Without meaning any discredit to the lady who cooked this: cream cod is made with fried potatoes. Period. Not fried to the point of being crispy, but fried nonetheless. In slices or cubes is the best choice. 2: never, but NEVER think, for a moment, that this will be equally excellent with any white fish. 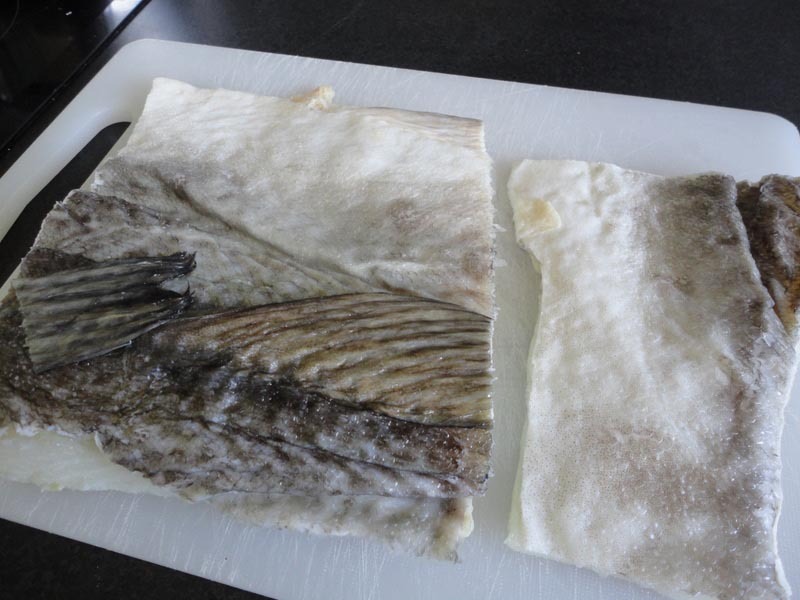 The salting and drying gives the cod a very firm consistency (and special flavour) once it’s been desoaked. So cod is one thing, every other fish is another.